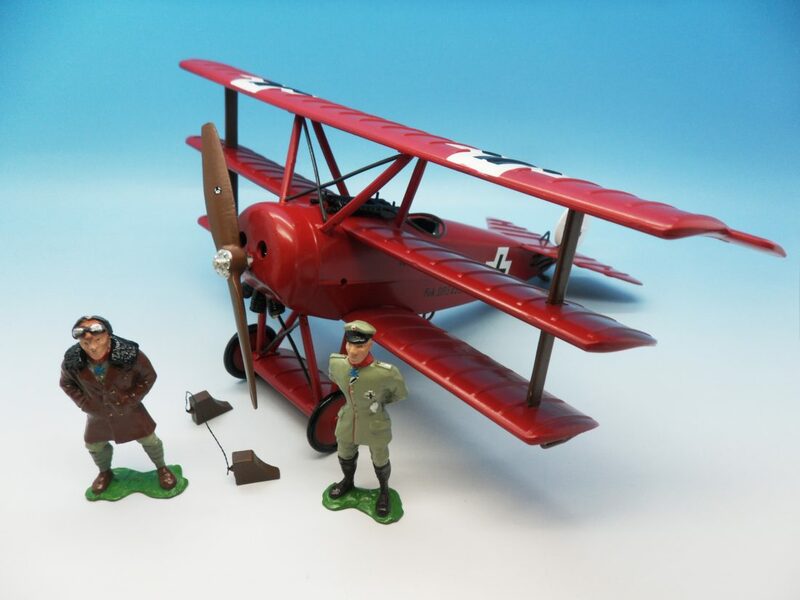 I have purchased many magnificent collections over the years of aircraft and military models. This includes a collection of over 500 military Dinky models and a collection of over 2000 Solido and Verem Military models. 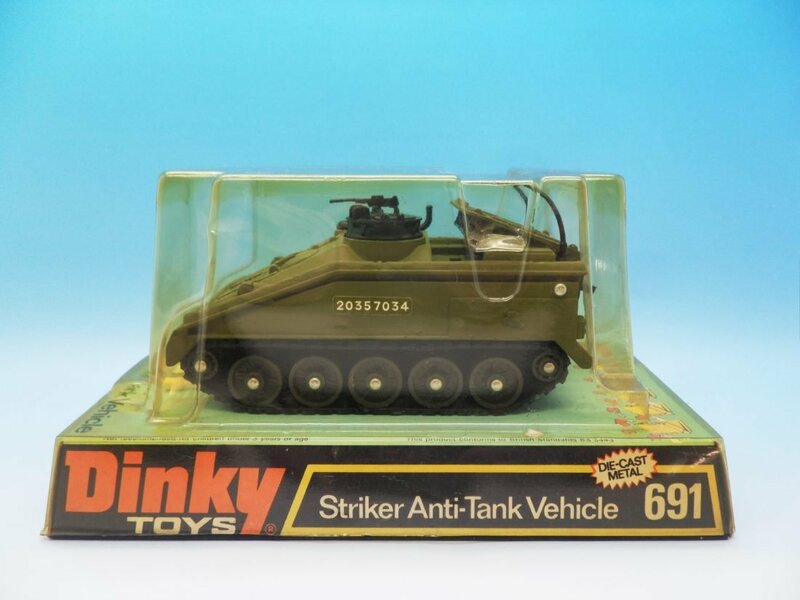 As with many areas of collecting diecast the usual names of Dinky and Corgi are hugely popular with Dinky more prevalent in the early years and more recently Corgi have produced many aircraft models in 1/72 and 1/144 and ranges of tanks and military vehicles in 1/43 and 1/50. There are many manufacturers producing diecast aircraft in a variety of scales including Gemini Jets and Dragon Wings. Military vehicles including tanks produced by Minichamps in 1/35 are truly superb and highly sort after. 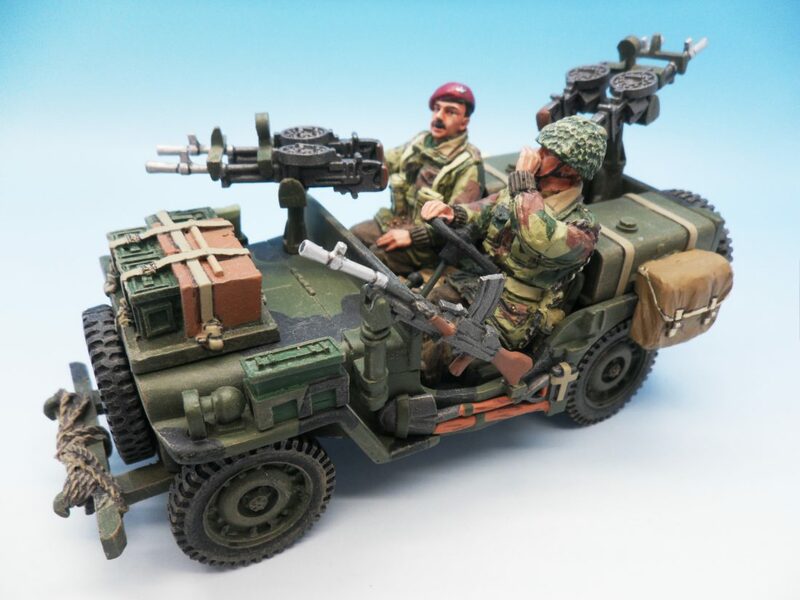 These military vehicles often go hand in hand with toy soldiers with many toy soldier companies have produced their own range of vehicles like Britains and King & Country. 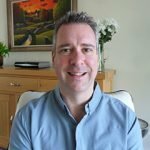 With many years’ experience and having purchased some very large collections consisting of several thousands of models, I am confident of making a fair appraisal of your collection and have proven to be very competitive when compared with auction houses and other dealers.